Our Autism Assessment team works with parents and carers to assess a child or young person. The team only makes assessments. 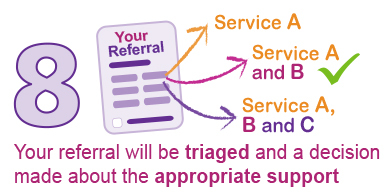 Once an assessment is complete, parents and carers are given information about support available at home and at school. This includes information on autism-specific parenting workshops and groups in their area, and access to specialist advisory teachers where possible. Parents will also be invited to join an online support network. We also provide advice and guidance on sensory strategies, and special equipment such as splints, adapted cutlery and plates, writing aids, and special seating and switches. However, before referring a child or young person to occupational therapy, please check that all the strategies relating to their difficulties in the Children and Young People’s have already been tried. 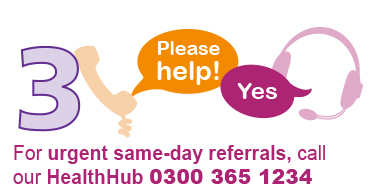 If you’re based in Slough, Windsor, Ascot, Maidenhead or Bracknell areas, please use our referral form to access the occupational therapy service. If you’re based in Reading, Wokingham or Newbury areas, please see information below about the Royal Berkshire Hospital. Some occupational therapy services for children are provided by the Royal Berkshire Hospital (RBH), which has a different referral process. 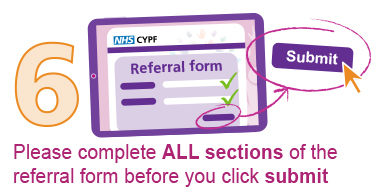 Before referring a young person to Physiotherapy, please check that all the strategies relating to their difficulties in the Children and Young People’s Integrated have already been tried. 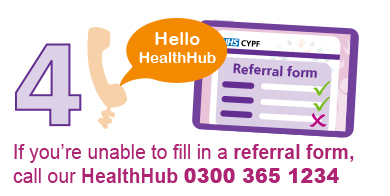 If you’re based in Slough, Windsor, Ascot, Maidenhead or Bracknell areas, please use our referral form to access the Physiotherapy service. 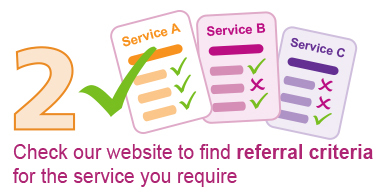 We only accept referrals from paediatricians or our own Community Dietetics Service. 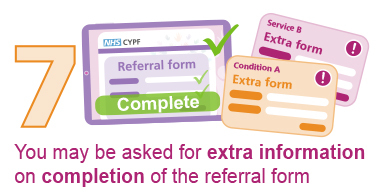 We accept referrals from health, education, children’s services colleagues, parents and carers. 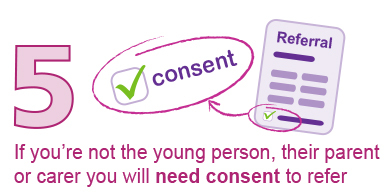 Young people can also self-refer if they are over 16. 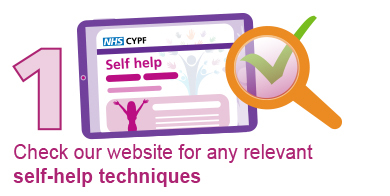 However, before doing so, please check that all the strategies relating to their difficulties in the CYPIT toolkit for early years or the CYPIT tookit for school years have already been tried. If you've already tried this strategies and still have concerns, please use our online referral form. If your child is not yet in school and there are concerns about their speech, language or communication, you might be advised to attend one of our Speech and Language Therapy drop-in clinics. If your child is of school age, you might be asked to contact the school's special educational needs coordinator (SENCO) to access our school-based therapy service. If your child is of school age, you might be asked to contact the school’s special educational needs coordinator (SENCO) to access our school-based therapy service.